Thanks to features like Apple CarPlay and standard Satellite Radio, the Buick Encore shines when compared to the Mitsubishi Outlander Sport. Affordable and fuel efficient, the Buick Encore gives Canton drivers a taste of luxury while navigating around Acworth. Read on to see how it can improve your Rome drive! 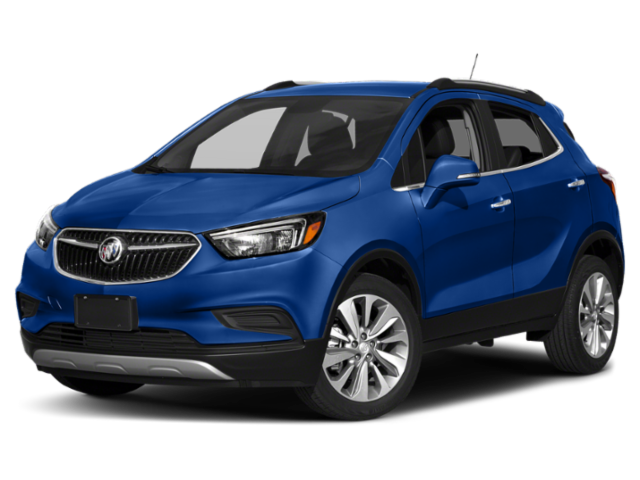 With a variety of interior features and advanced and modern technology all in an affordable package, the 2019 Buick Encore makes a great choice for Canton drivers. 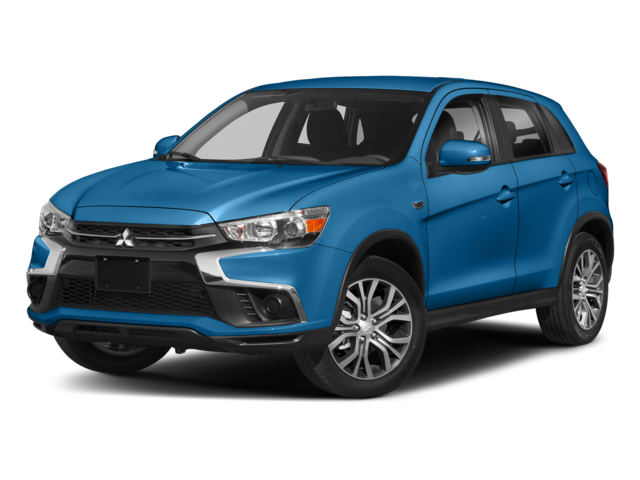 Although the Mitsubishi Outlander Sport comes with several exciting features, when compared to the Buick Encore, it is lacking in a few key areas. Stop by Riverside Buick GMC to see for yourself how a new Buick Encore can make your drive better thanks to features like Intellilink! 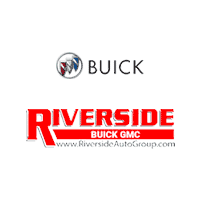 Compare the Encore to the Buick Envision and Chevy Trax to learn more, and be sure to check out the Buick Encore trim levels.